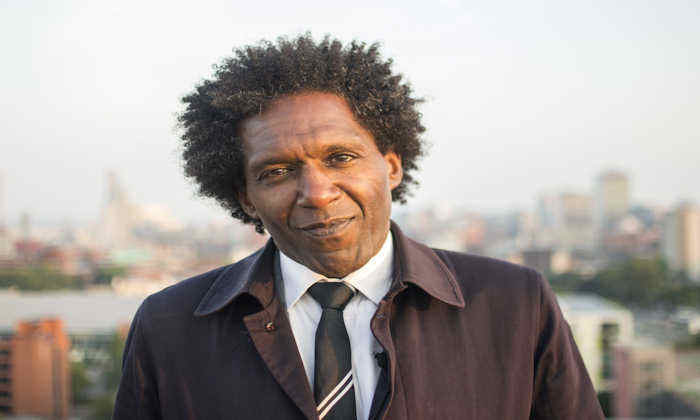 When Lemn Sissay MBE became Chancellor of the University his promise was to ‘inspire and be inspired’. At last year’s Making a Difference Awards, Lemn read a new poem inspired by our commitment to social responsibility. These annual awards recognise the impact staff, students, alumni and external partners have on the social well-being of our communities and wider society. Lemn’s first reading of Making a Difference at the ceremony in Whitworth Hall was a fitting celebration of the outstanding achievements of those present; powerful words to inspire the University to continue to make a positive contribution to society through teaching, research and public engagement.